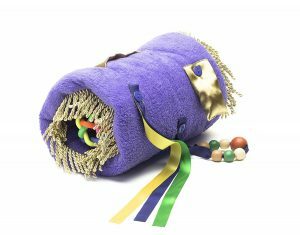 The Twiddle keeps tireless hands busy and provides a quiet, comforting way for children to self-regulate with tactile stimulation. It’s the perfect addition to a “calm down” box for busy classrooms. 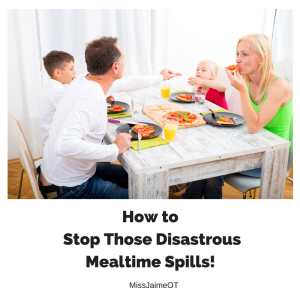 It could be a lifesaver for a family with a child who has difficulty with social interaction, sensory processing, and finding that “just-right” zone of regulation. 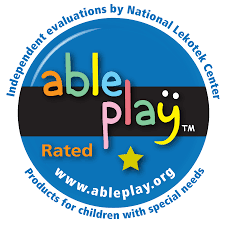 Includes a variety of removable and interchangeable gadgets such as textured ribbons, wooden beads on a loop, a crackly pouch, and a Velcro® pull tab. 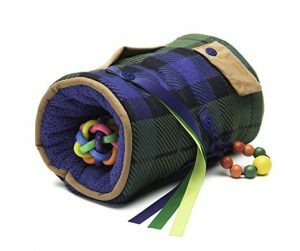 But Does the Twiddle® Sensory Toy Work? 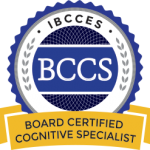 “Connor” is a 7-year-old boy who presents with all the classic symptoms of Autism Spectrum Disorder. He is inattentive and has a constant need to be moving. His mom contacted me with a question. His mom had tried a “bag of toys” for church but Connor would drop or throw the toys and then climb around the pews to get them back. 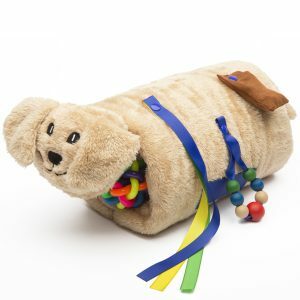 You can fasten the Twiddle around your child’s waist with a belt, so it’s “undroppable.” Connor LOVES his dog, “Barney” at home, so his mom chose the TwiddlePup for Connor. It comes with four detachable gadgets that can be moved to different spots or removed altogether. Connor’s mom was happy that the Twiddle is machine washable, so she didn’t have to worry that he was putting something dirty near his face. The Twiddle turned out to be perfect. Connor’s favorite part was the squeezy orbit inside the Twiddle. His mom reported that he played with it for a lot longer than she expected. It kept both of his hands actively engaged and quiet. ” He was much calmer than usual” she admitted. The Twiddle helped him to self-regulate so he could tolerate staying in the pew with his family. 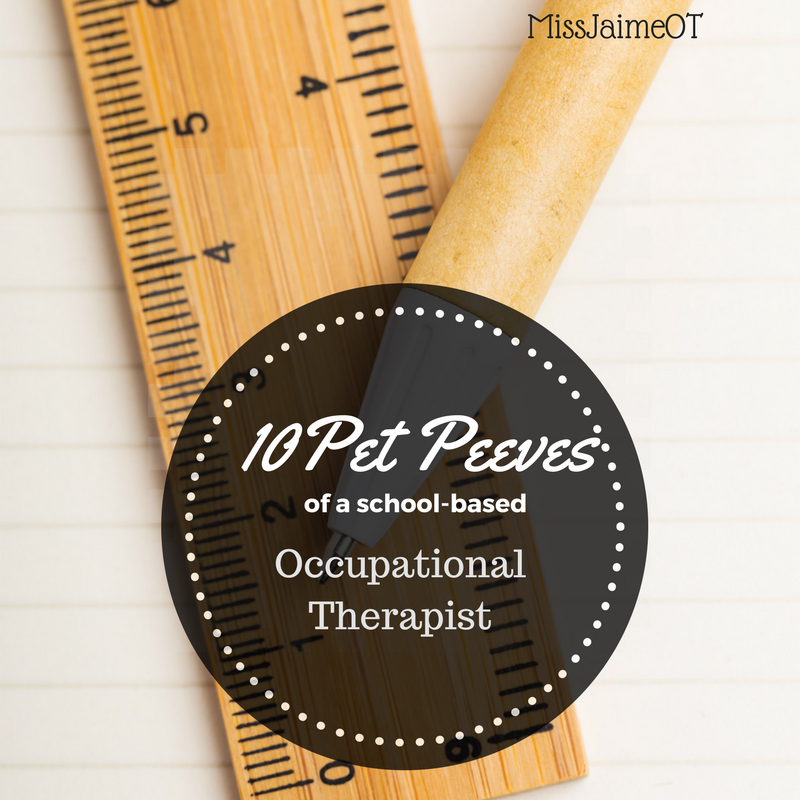 As a pediatric OT, I’m always excited to find a new “tool” to add to my bag of tricks. 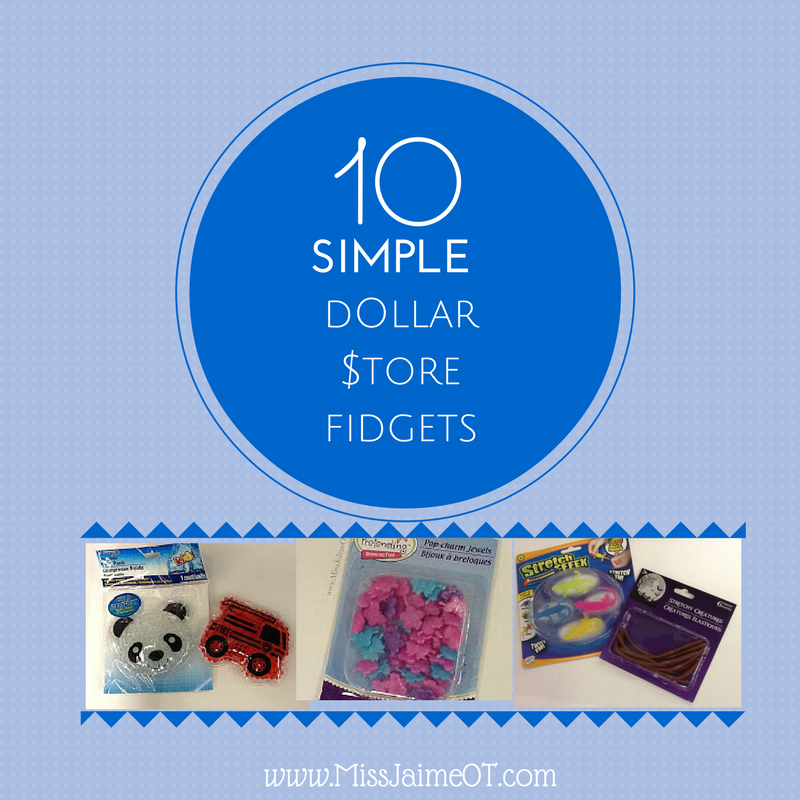 Finding a calming, engaging therapeutic toy to help a child self-regulate without medication is like finding treasure! 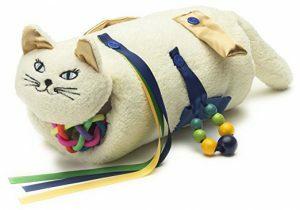 The Twiddle® Sensory Toy comes in a variety of styles, including the TwiddlePup, TwiddleCat, Twiddle Classic and Twiddle Sport. You can learn more about each style on the Twiddle website. Sensory Processing 101 is a wonderful resource for parents, teachers, and therapists. 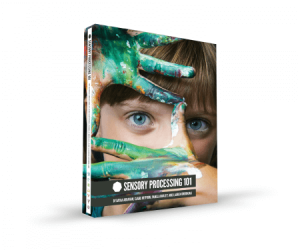 This easy-to-read guide is your starting point to gain a better understanding of sensory processing and the body’s sensory systems.